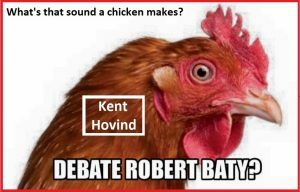 Vision Baptist Church – Petal, MS – Kent Hovind v. Robert Baty – The Great Debates! 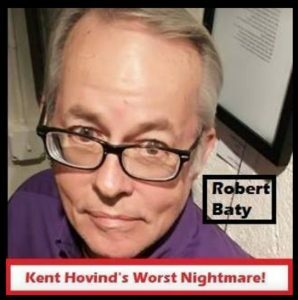 Kent Hovind lies about me (Robert Baty) and other things. 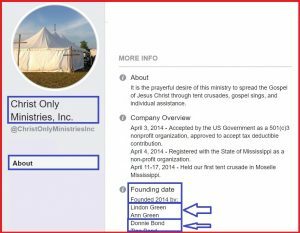 One of the interesting things about the Vision Baptist performances is that I have been unable to come up with any legitimate reports after the event; no videos, no pictures, no written accounts. 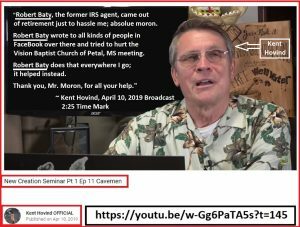 If anyone comes up with any on-line reports of Kent Hovind’s performances at the Vision Baptist Church of Petal, MS, and/or the related controversy, I ask that you forward the references to me so that I might update this article. 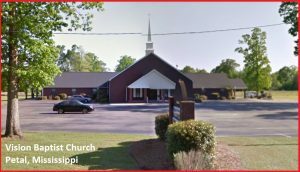 In advance of Kent Hovind’s performances at the Vision Baptist Church of Petal, MS, there was considerable controversy and public discussion generated by the local press in 2 published reports in advance of Kent’s appearances. 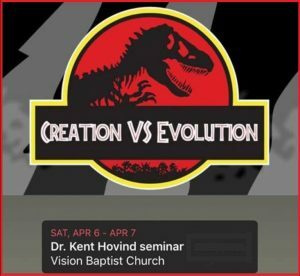 Vision Baptist Church has invited Dr. Kent Hovind, an American Christian fundamentalist evangelist and convicted felon, to conduct a Creation Science Seminar April 6 and 7 at the church, located just east of Petal near the Forrest/Perry county line. 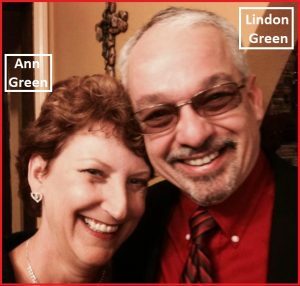 And while some of his beliefs are not things you’d think a Southern Baptist Church would condone, the seminar is expected to stick to creation vs. evolution. 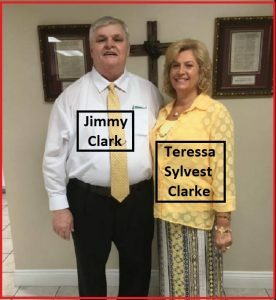 It seems to me that the Hovind performances might be a reflection of the success the promoters (Christ Only Ministries, Lindon & Ann Green, and Donnie & Tina Bond) had in exploiting the Vision Baptist Church and its pastor, Jimmy Clark, in order to have what would appear to be a legitimate, mainstream, venue in which Kent was being allowed to perform. 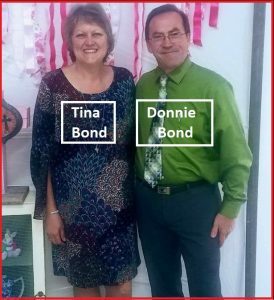 The above referenced stories in The Petal News and Hub City Spokes are followed by almost 100 comments discussing the event; both pro and con. In advance of Kent’s appearances, it was reported that he would be instructed to keep his mouth shut about his criminal and related history. Maybe he did. Maybe he didn’t.